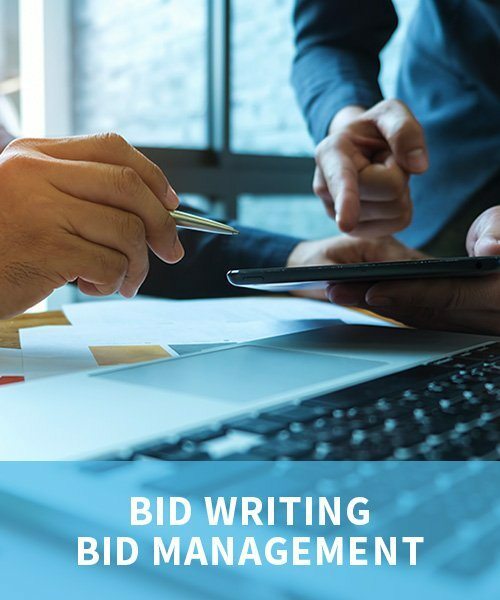 AM Bid are bid, proposal and tender experts who are achieving 80%+ bid win rates for local, regional and national organisations. We work in over 20 sectors – we specialise in telling your story in a way that resonates with buyers. The UK public sector is required to put most goods and service needs out to competitive tender. The private sector is also frequently requiring proposal documents. Therefore, producing high quality winning bids has become a specialist task. 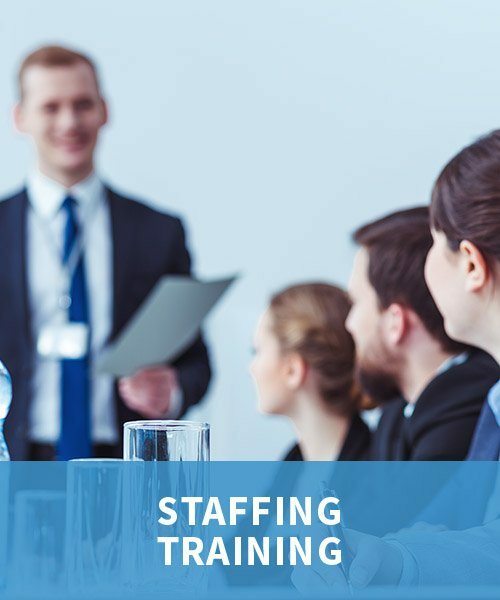 While it really is never too early in the process to Contact Us, the wide range of Our Services also ensures that we can meet any of your bidding needs. We can also act as specialist bid advisors to Commissioning teams. Winning tendered business can be transformational for businesses providing long-term guaranteed income streams. 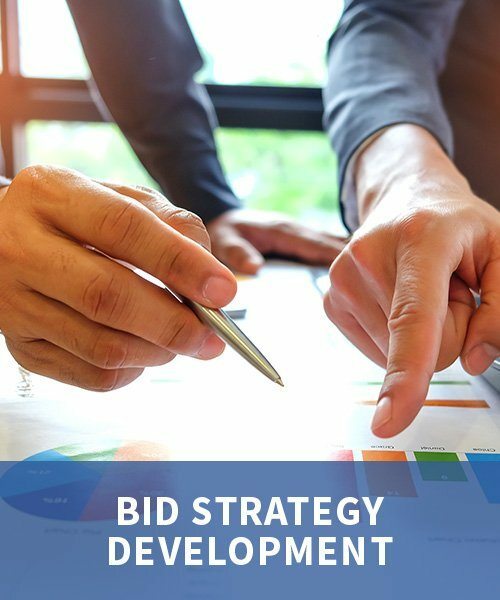 AM Bid Services Ltd was established to assist local, regional and national organisations with delivering business growth by creating winning bids and proposals. We were very impressed by the professionalism and breadth of support provided by AM Bid. AM Bid offer a professional and personable service, delivering high quality with care and integrity. We were very impressed by the professionalism and breadth of support provided by AM Bid Services. AM Bid Services offer a professional and personable service, delivering high quality with care and integrity.